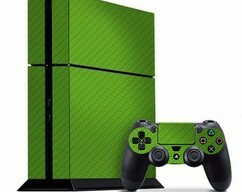 Your PS4 really has never looked so good! 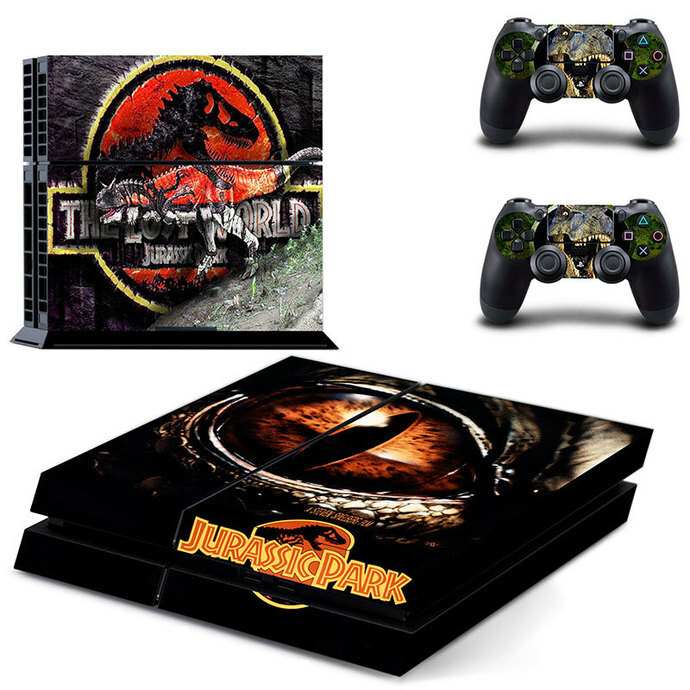 It's finally time to proudly express your unique gaming style by outfitting your precious PlayStation 4 with one of our exclusive PS4 console decals. 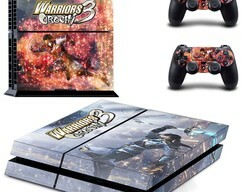 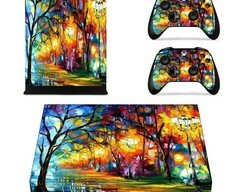 Featuring various images, fun graphic prints, ethereal landscapes and a wide variety of other gaming-inspired designs, these peel-and-stick decal skins for PS4 are bound to show off your individuality like never before. 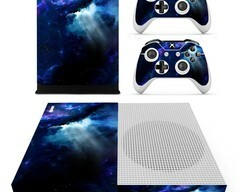 Go ahead - Browse our wide selection, choose your favorite decal, stick it to the exterior of your PS4 and get ready to receive a ton of compliments from all of your envious gamer buddies?